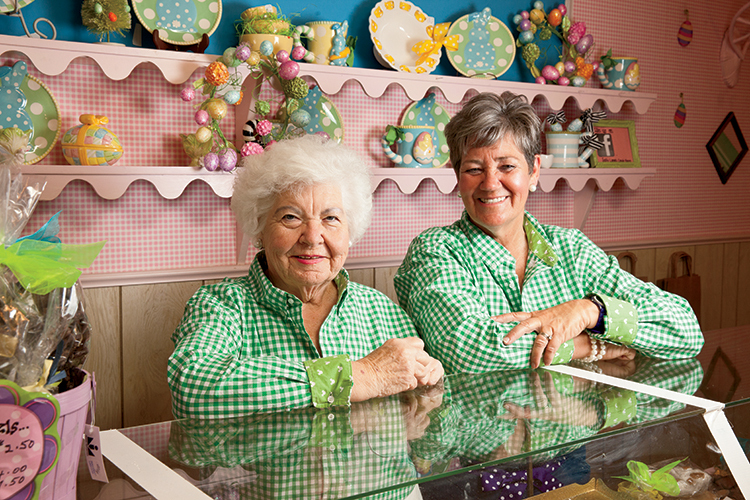 At Sally Lane’s Candy Farm, three generations carry on a sweet Paris, Tennessee tradition. 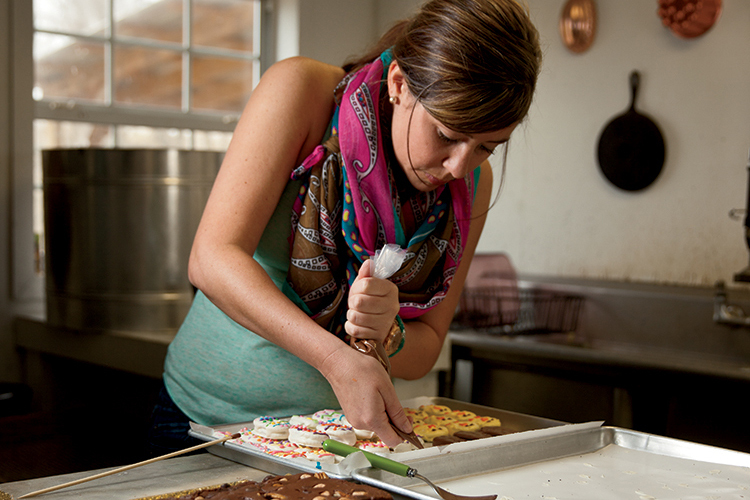 But their reach extends far beyond their West Tennessee community, thanks to unforgettable treats made with a special touch. Established in 1958 by Sally Lane Jones, the brand gets recognized for its pink and green mints, which have been staples at weddings, baby showers and other events for decades. 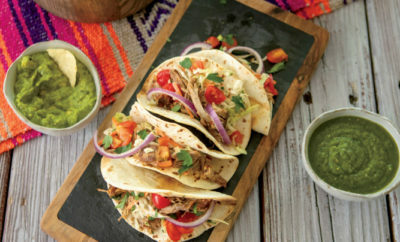 While the business has changed hands over the years, the original recipes remain the same. Longtime Paris resident Shelby Freeman and her daughter, Pam Rockwell, wanted to purchase Sally Lane’s when it was up for sale in 2006, but their husbands, Bobby Freeman and Rick Rockwell, weren’t so sure. However, when Pam’s father realized the candy farm would bring her back to Paris, he saw it as a worthy investment. “The reason that it all came to pass was because I was living in Murfreesboro at the time, and this was the chance for me to come home,” Pam says. 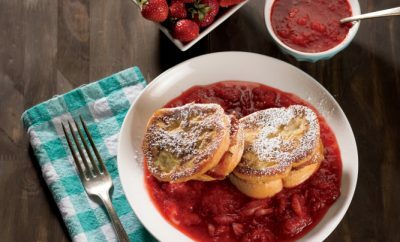 After the family took over Sally Lane’s and the original recipes, they brought all of the necessary candy-making equipment to Pam’s house and started making the confections in her kitchen. “We moved everything out of my house and had to put in vinyl floors, another sink and an extra air conditioner because the chocolate had to be cooled,” Pam says. Soon, they needed a new space, so the family added on to their 100-year-old farm’s carriage house to create a candy factory, which they still use today. As the operation grew, everyone started pitching in. 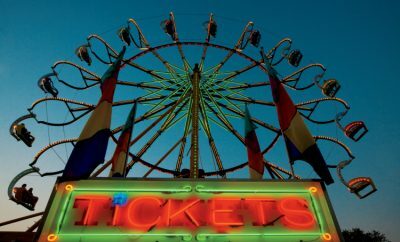 According to Pam, the family initially expected the venture to be an “every weekend thing,” but the demand for candy was high right off the bat – and it grew even stronger when they opened up retail locations. In the summer of 2011, the family purchased an old Winnebago, which they named the Candy Camper. After painting it the signature Sally Lane’s colors – pink and green, just like the famous mints – they began selling candy on Paris’ Highway 79 South. As a result, they tapped into a new market. When the pink house, the original Sally Lane’s shop on Highway 79 South, became available, the family took advantage of the opportunity. Today, Pam’s brother, Rob Freeman, and one of her daughters, Amelia Kate Martin, make the majority of the candy in the carriage house before bringing it to the shop to sell. 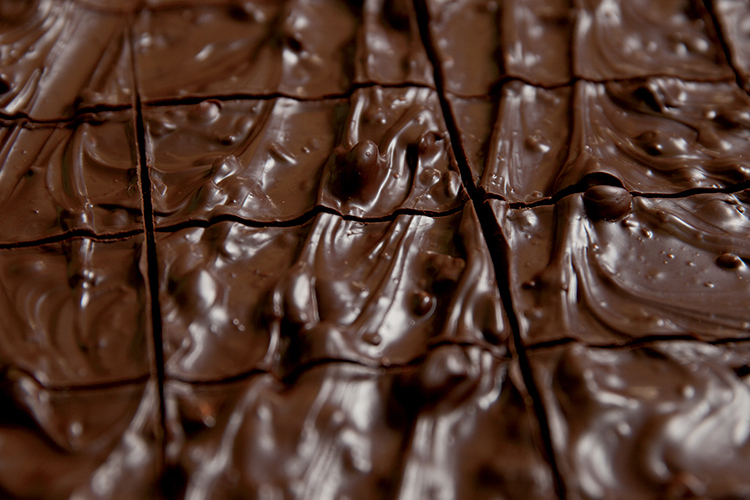 In addition to the mints, Sally Lane’s makes bark, fudge, peanut brittle and other candies, as well as white chocolate popcorn and a variety of gift items. 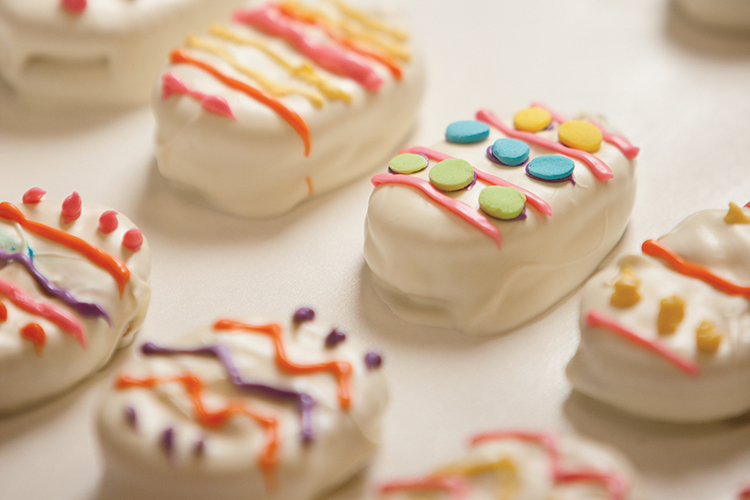 Amelia Kate also creates specialty sweets, especially during the holiday season, Sally Lane’s busiest time of year. While word of mouth has helped Sally Lane’s find success, media outlets, special events and local shops have also contributed to the brand’s impressive growth. The first major media buzz took place in the spring of 2009, when Rachael Ray featured Sally Lane’s white-chocolate popcorn on her show’s “Snack of the Day” segment. The shop has since appeared on Tennessee Crossroads and still sees a boost every time the episode airs in reruns. In addition, customers can find Sally Lane’s products at various Paris retailers, including Jack Jones Flowers & Gifts, My Favorite Things, Jack’s Java and the Henry County Medical Center gift shop. For more than 55 years, Sally Lane’s has been a fixture in the Paris community, and the shop has become a place where older generations reminisce while introducing a new generation to the timeless treats. 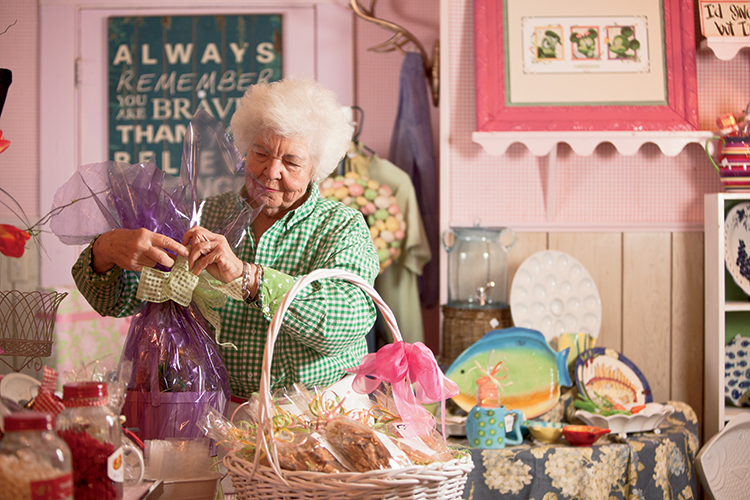 Sally Lane’s candy shop – also known as the “pink house” – is located at 3335 Highway 79 North in Paris, Tenn. The shop is open 10 a.m. to 5 p.m., Tuesday through Saturday. To learn more or to place an order, call (731) 642-5801 or visit sallylanes.com. Due to the family’s love for the Paris community and their commitment to creating quality candies, it’s safe to say Sally Lane’s will continue to be part of cherished memories for years to come. For over fifty years my family has made purchases at Sally Lane Candy Farm and I had the first negative experience. First the outside of the building is in great need of painting along with overgrown weeds as the welcome. I wasn’t even sure that it was open even though the light was on. Secondly I bought a 12 oz box of mints. The lady weighed it on scales that visibly showed the weight She put too many pieces in yet went behind the counter to remove pieces then DID NOT re weigh the box. I,the paying customer, felt less than satisfactory about the service and product. Also she didn’t even wrap the box in the cellophane SHABBY building but nothing more. Sadly fifty years of purchasing Sally Lane candy has ended. We’re so sorry to hear about your experience! We’ve had great experiences there in the past – and it sounds like you have too! I’m not sure what happened or if they were just having an off day, but thanks for sharing your story. 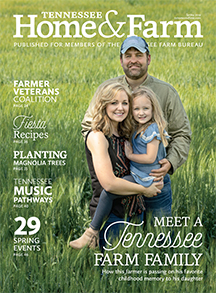 Thanks for reading Tennessee Home & Farm magazine! I’m so sorry to say this but I don’t think I will be buying any of you candy. I was watching tennesse crossroads they were showing you people making your candy. I witness that you people had no hair net on, no gloves. And leaning over the candy and spreading it out to set and come back to get it And hair was loosely over the candy. My goodness please when you make good for the public please be a little more careful. Sally Lanes has been a must have since the 70’s They have the BEST pink and green mints in THE WORLD,nothing compares.I was raised in Stewart county and lived in North Carolina for 20 years.My daughter ordered me some for my birthday she knew how much I loved them.I have got everyone who tasted them hooked on the mints and the white chocolate.